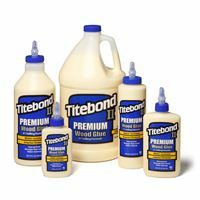 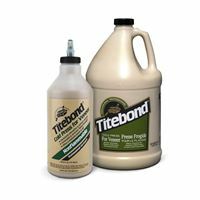 Titebond has been the no.1 product for wood gluing for more than 65 years. 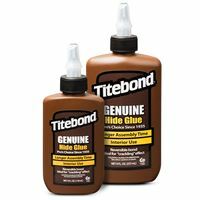 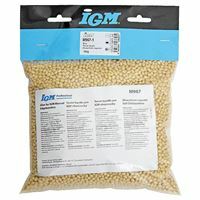 How to choose the right glue? The Tidebond Adhesives have been gaining more and more fans. 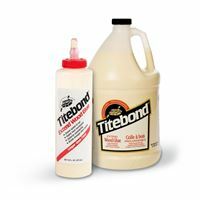 How to extend the life span of Titebond glue?